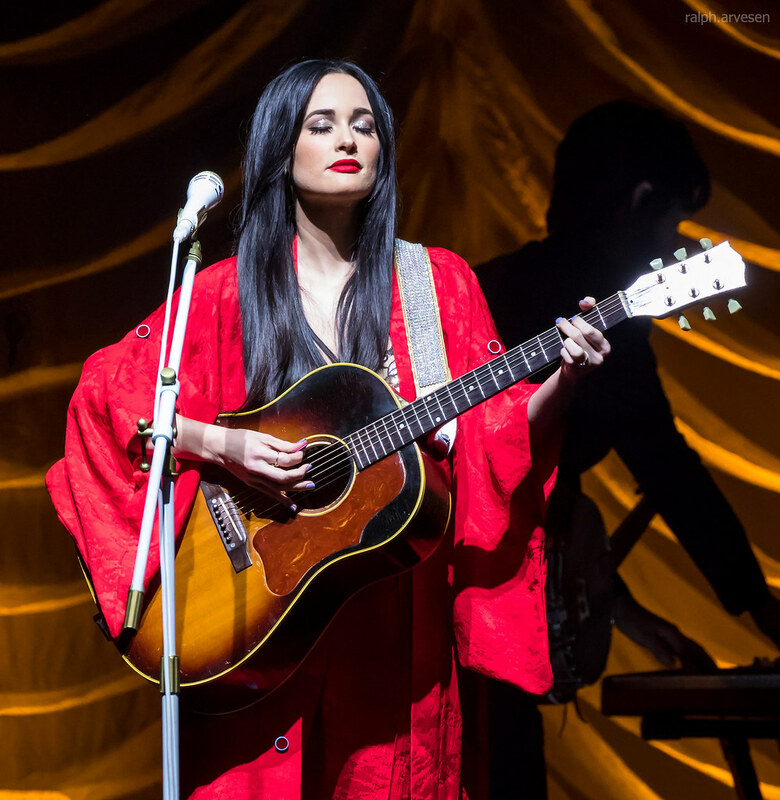 Kacey Musgraves performing at the Frank Erwin Center in Austin, Texas on February 9, 2018. 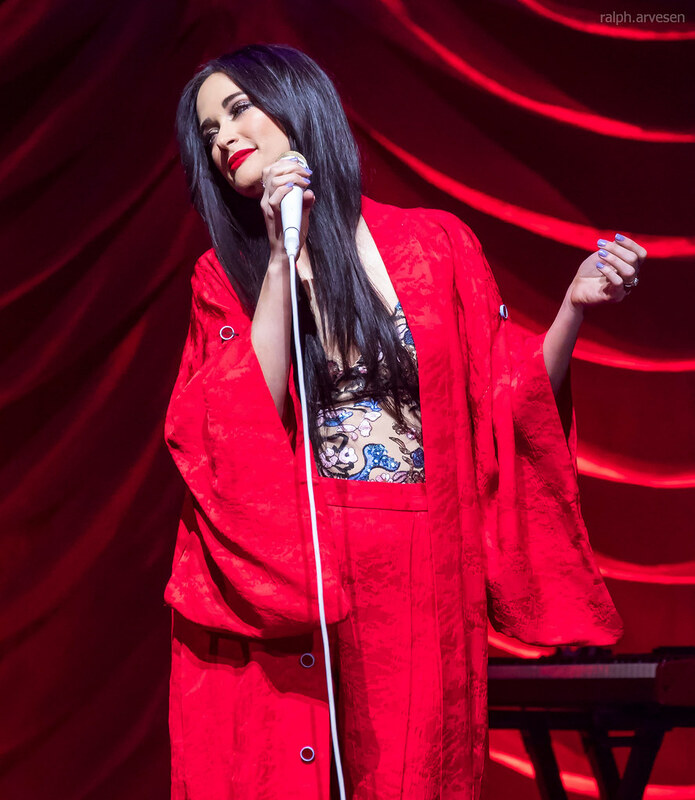 A Texas native, Kacey began singing publicly at 8 and wrote her first song at age 9. 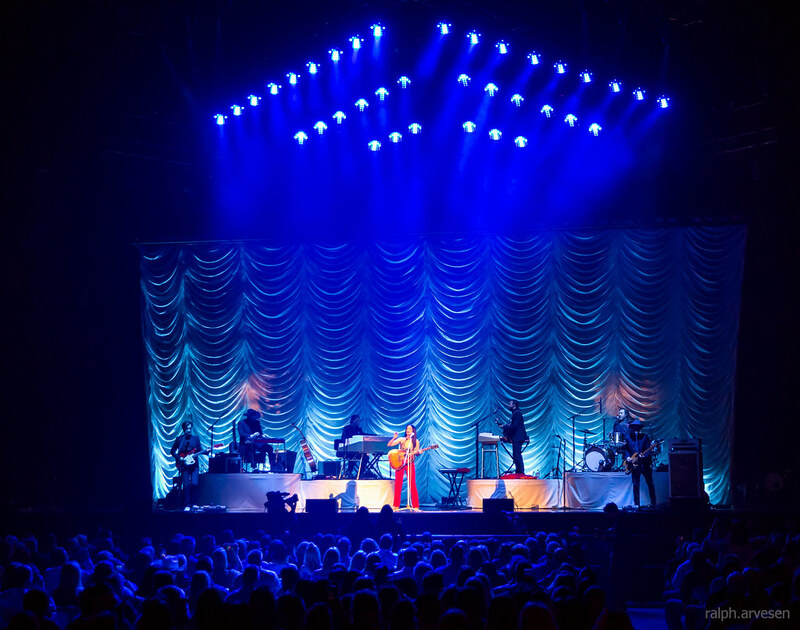 To date, that talent has produced cuts for multi-platinum artists such as Martina McBride and Miranda Lambert. 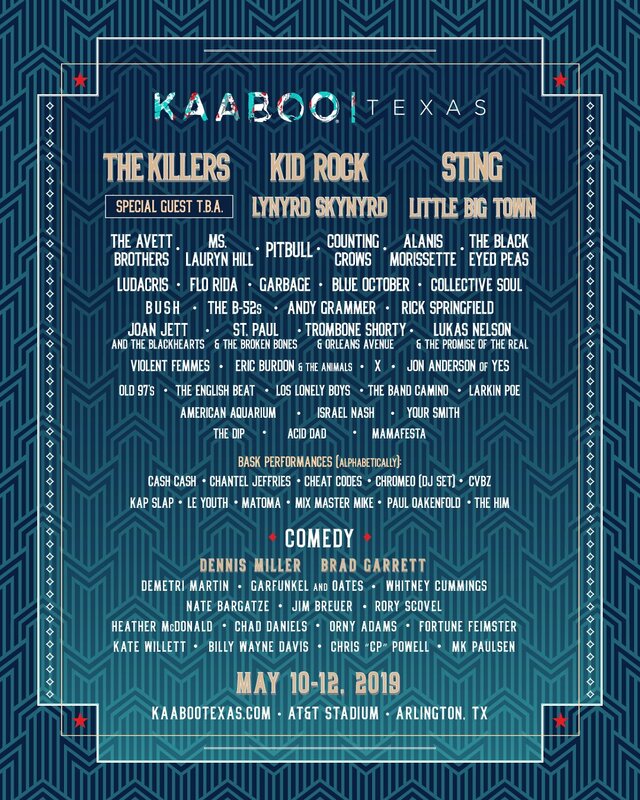 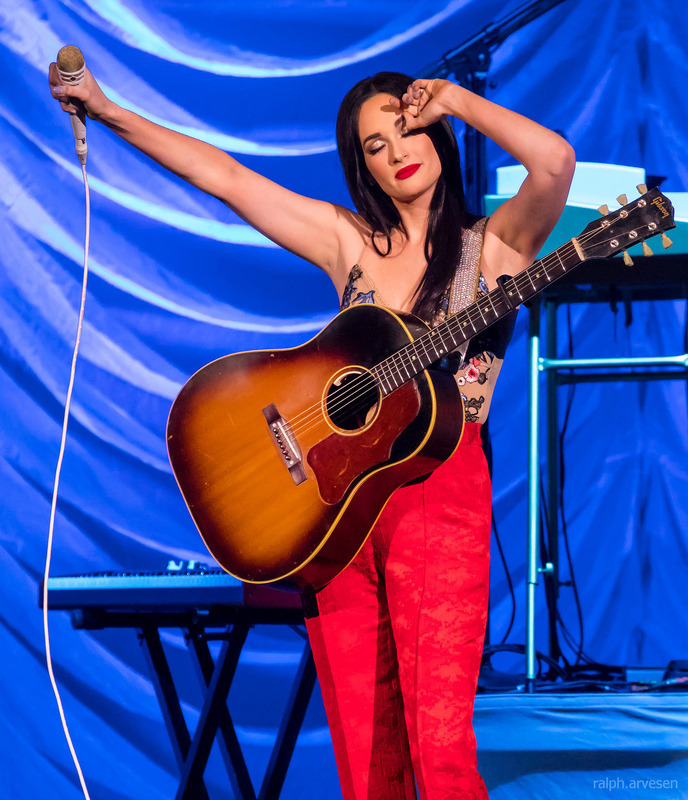 Miranda’s album "Four the Record" includes Kacey’s co-written track “Mama’s Broken Heart” which Rolling Stone Magazine ranked #26 in their “50 Best Singles of 2011” list. 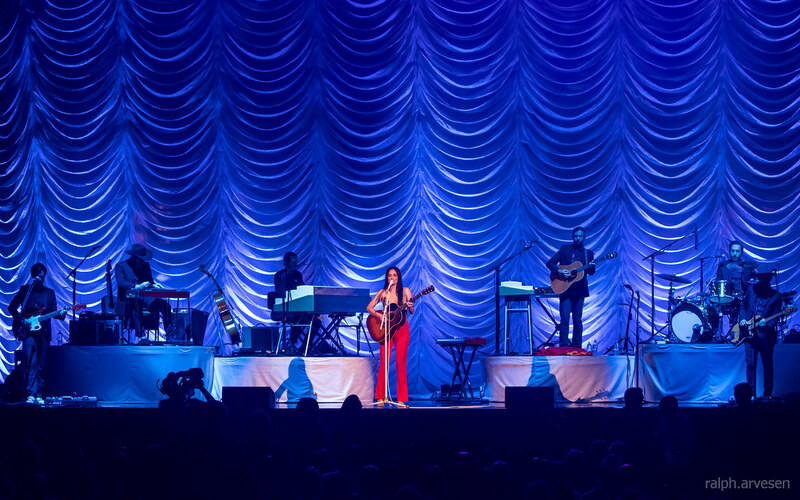 Kacey Musgraves shared the stage with Little Big Town and Midland at the Frank Erwin Center. 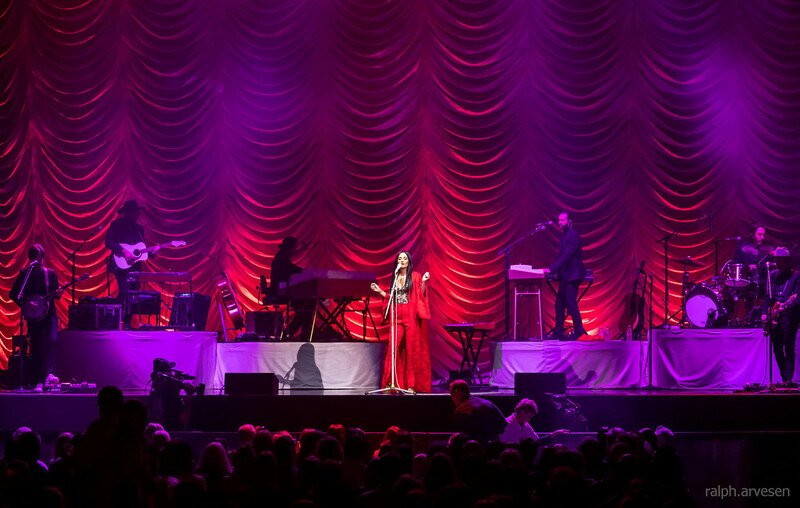 The band continues across the United States, Europe, and Canada with the last stop at the The Forum in Inglewood, California on July 14, 2018.